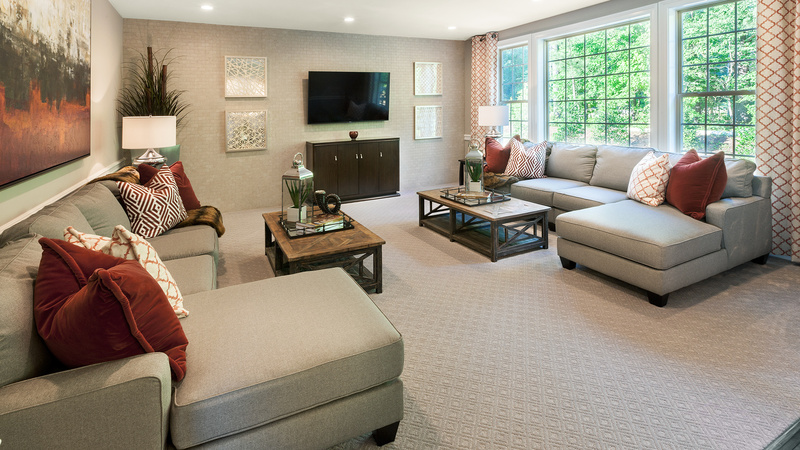 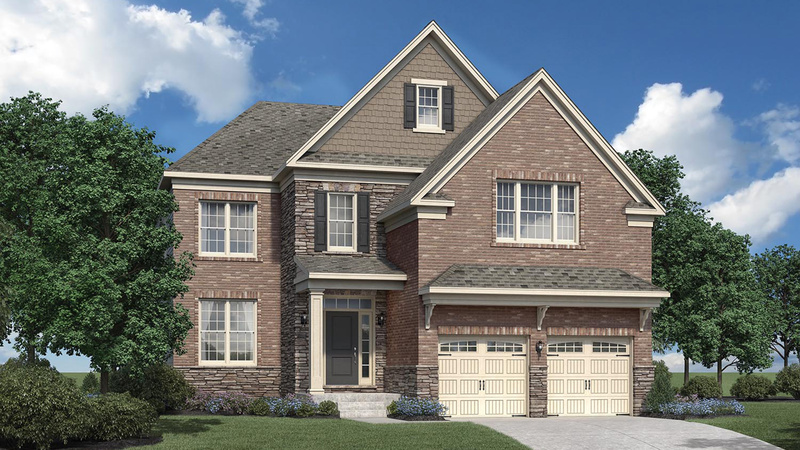 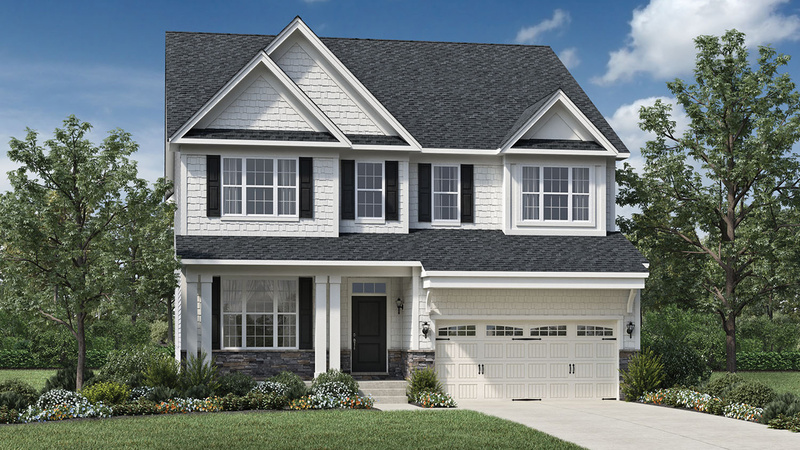 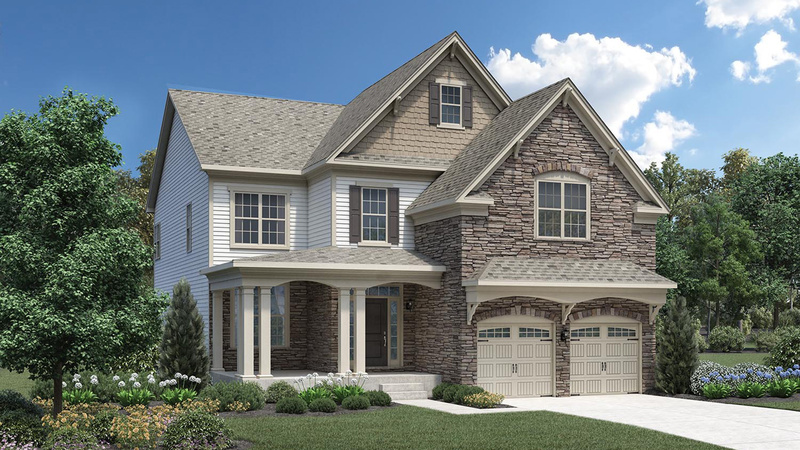 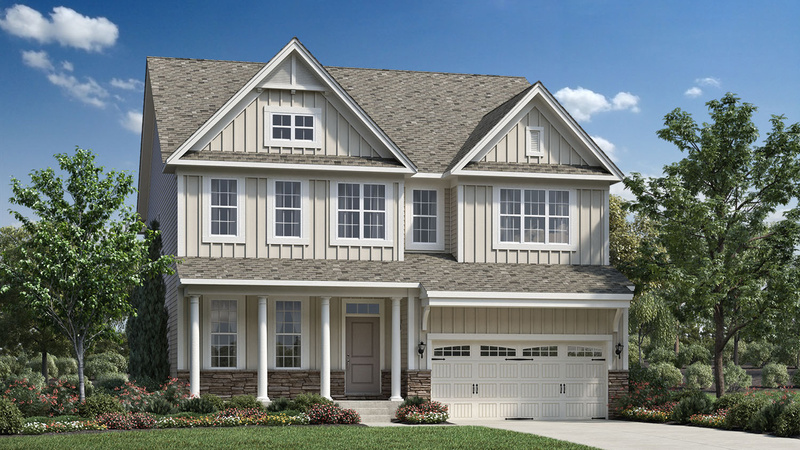 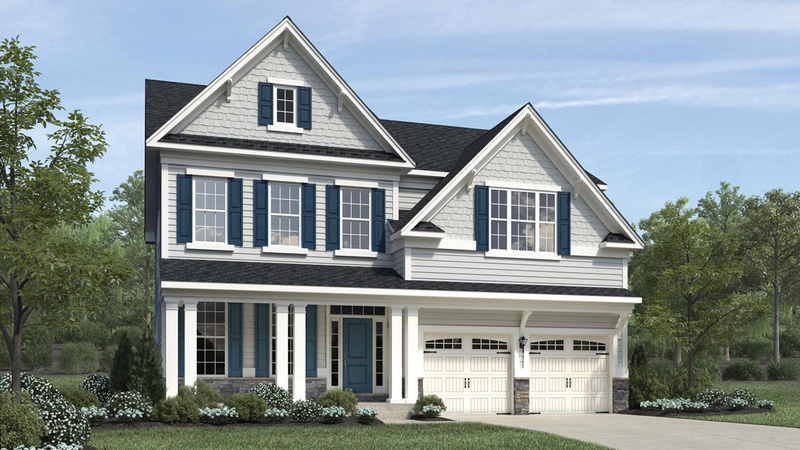 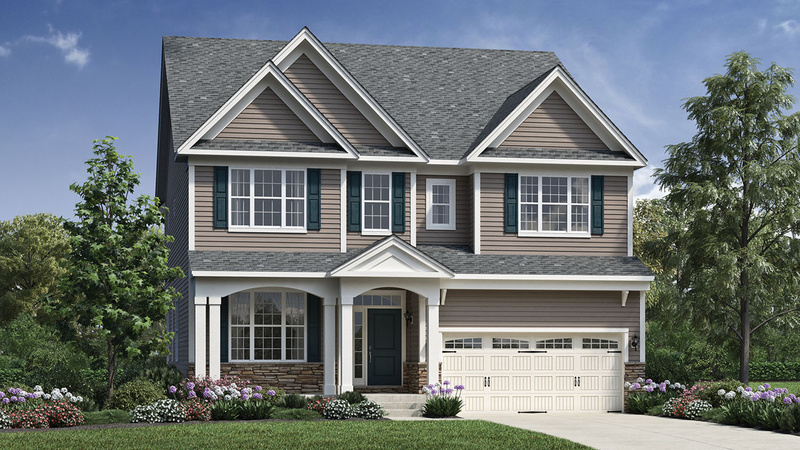 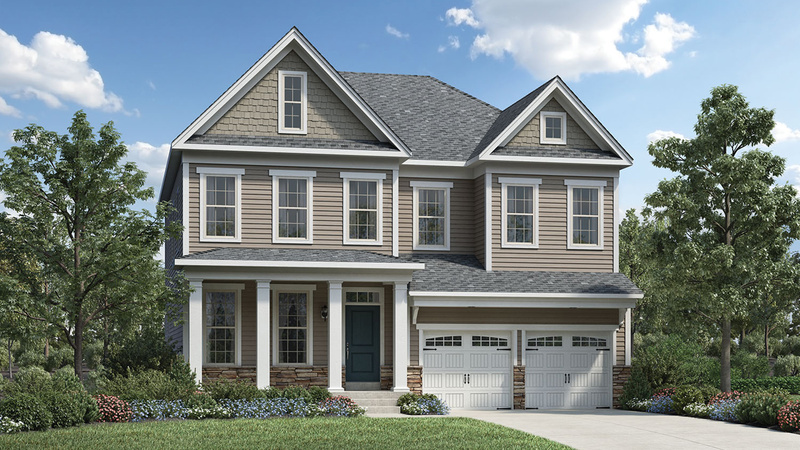 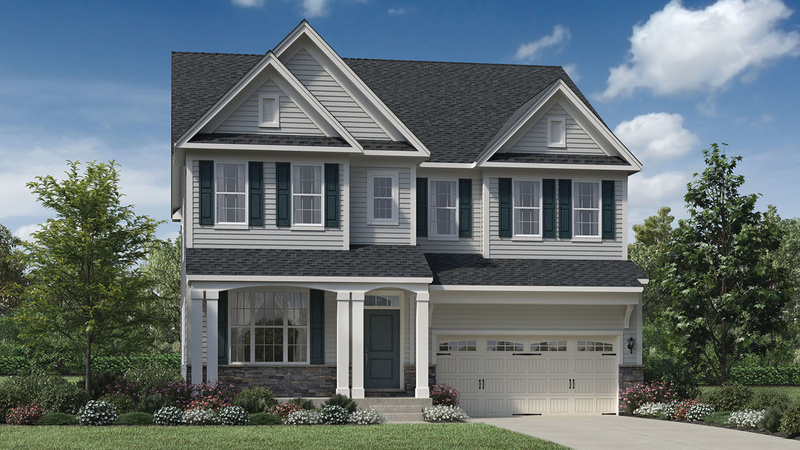 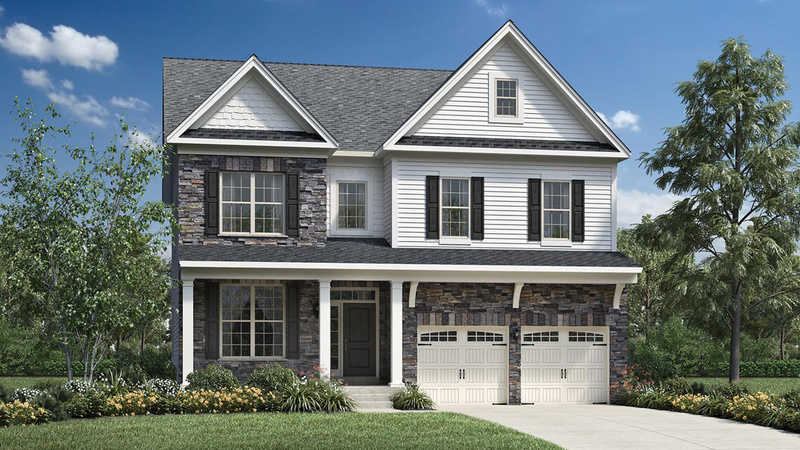 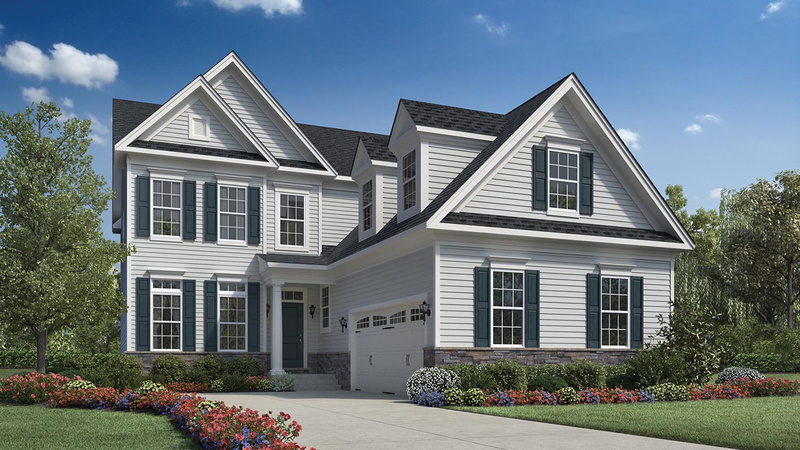 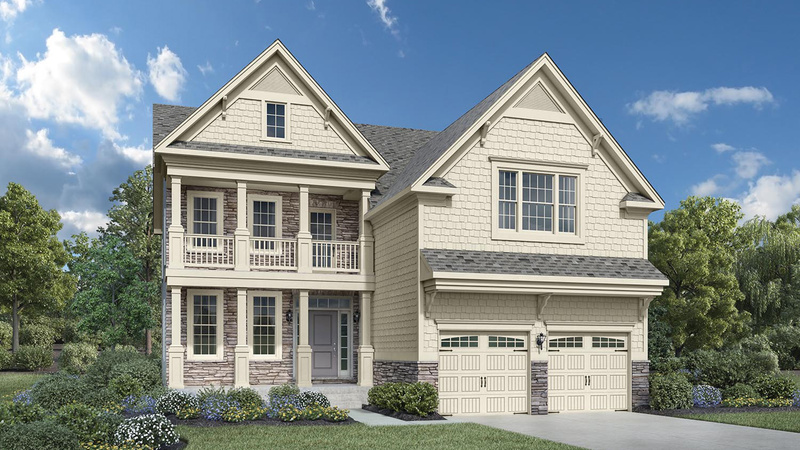 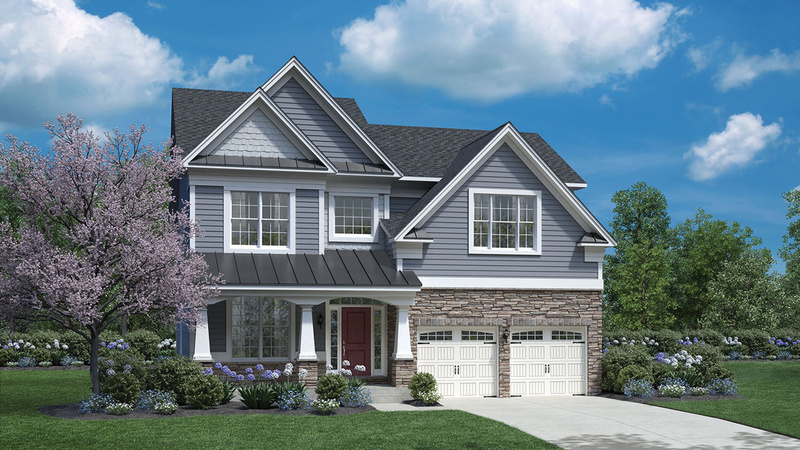 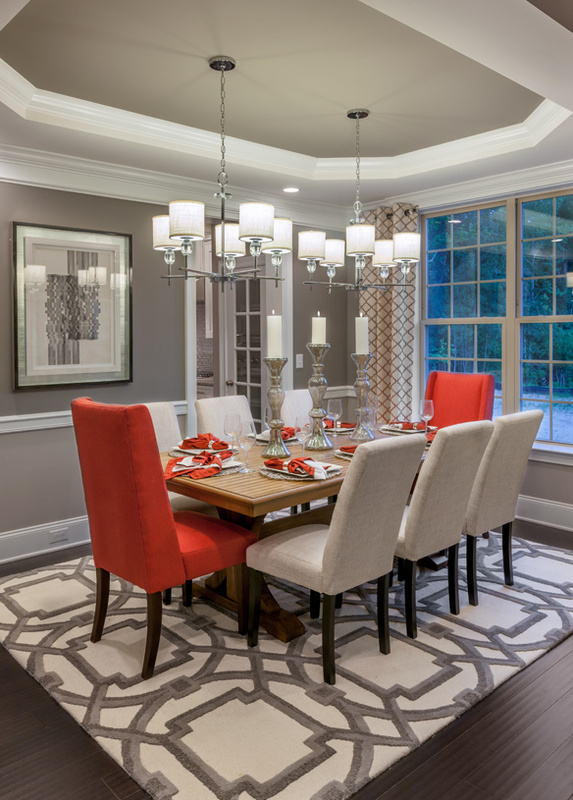 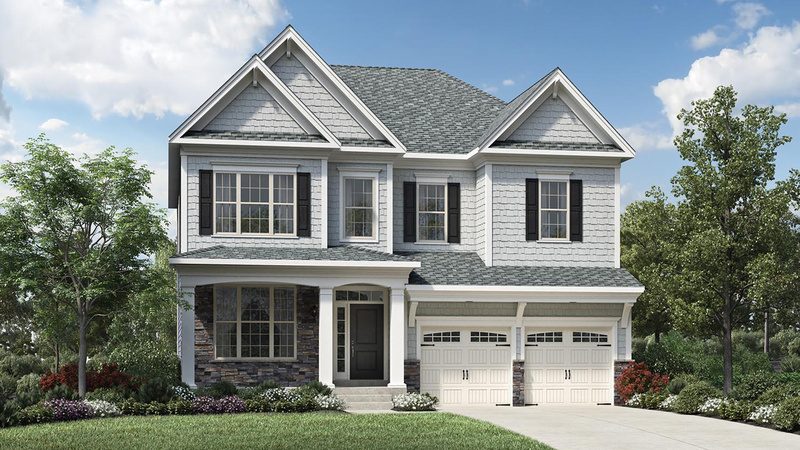 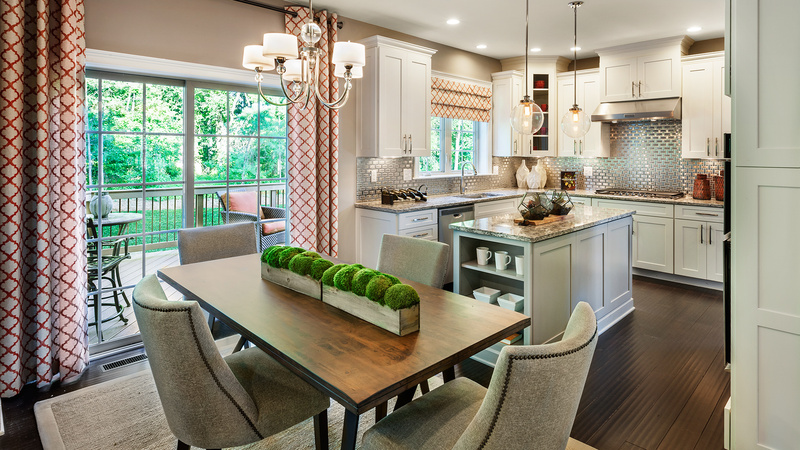 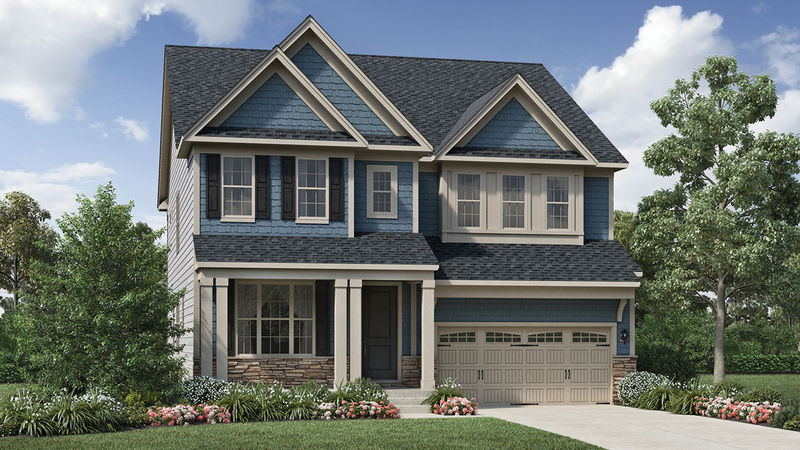 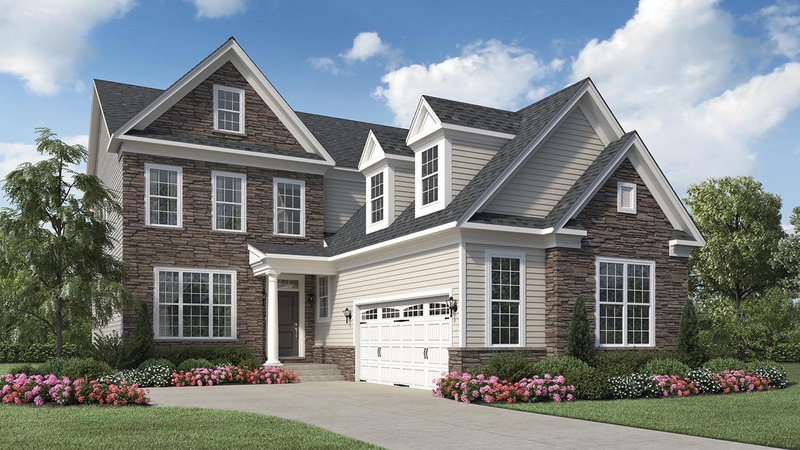 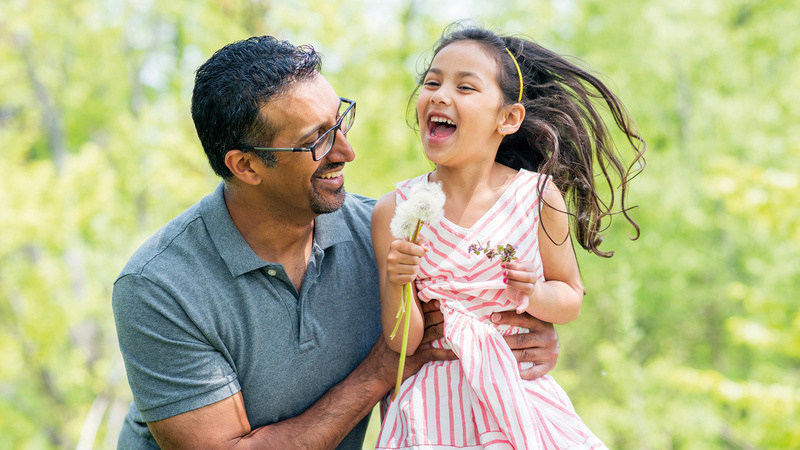 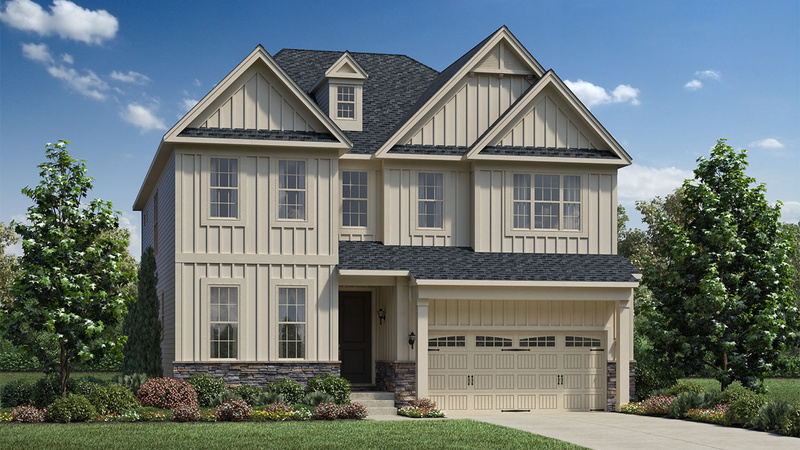 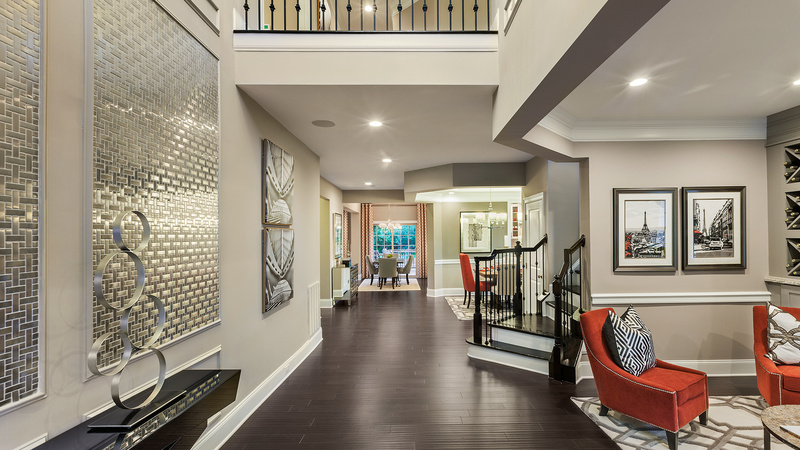 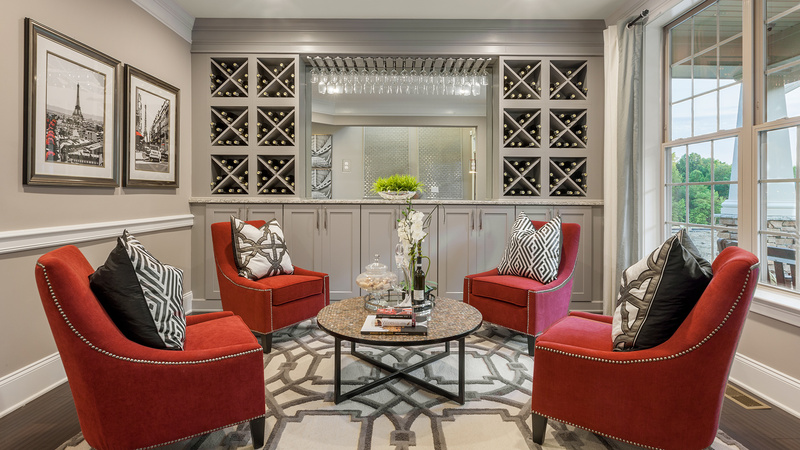 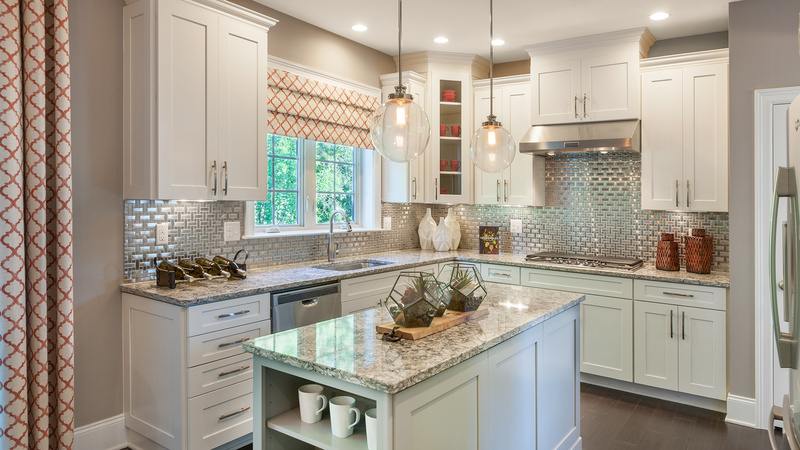 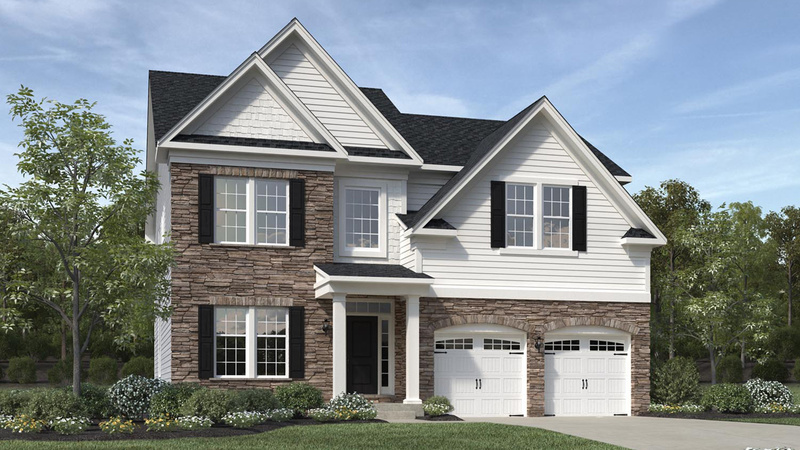 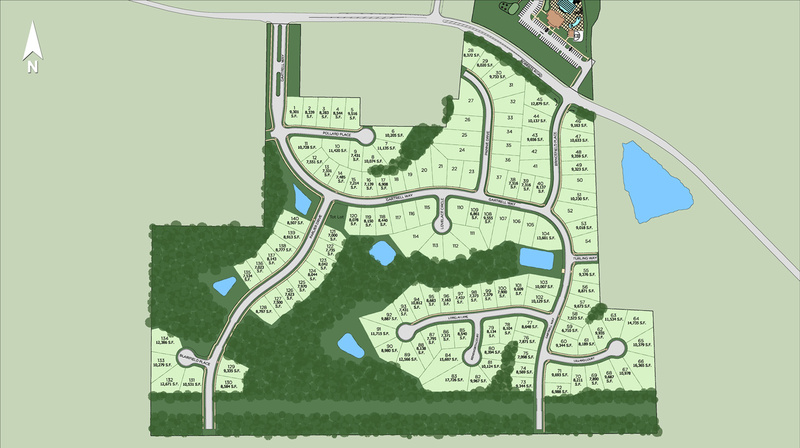 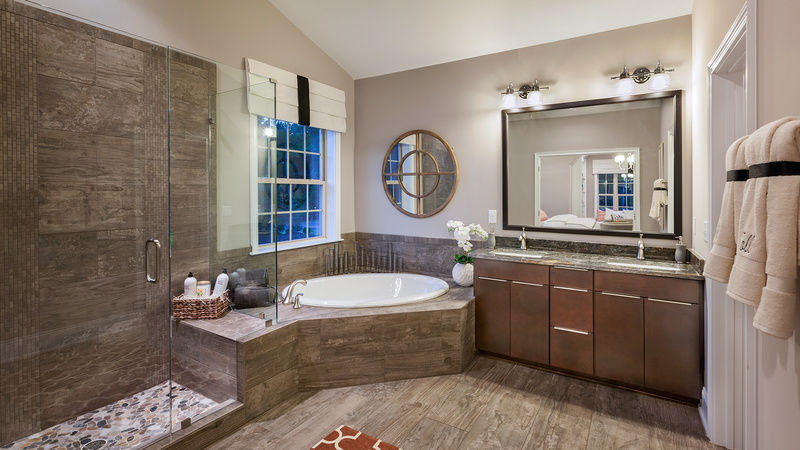 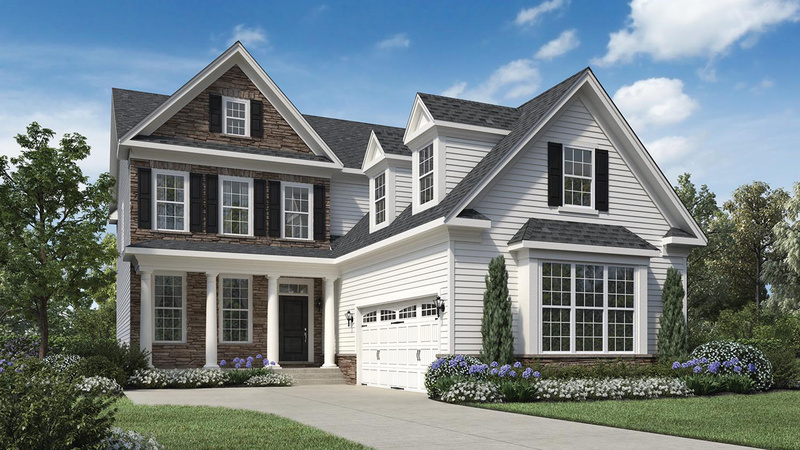 The Pines at Wake Crossing boasts award-winning home designs on wooded home sites with hundreds of options to create the home of your dreams including basements! 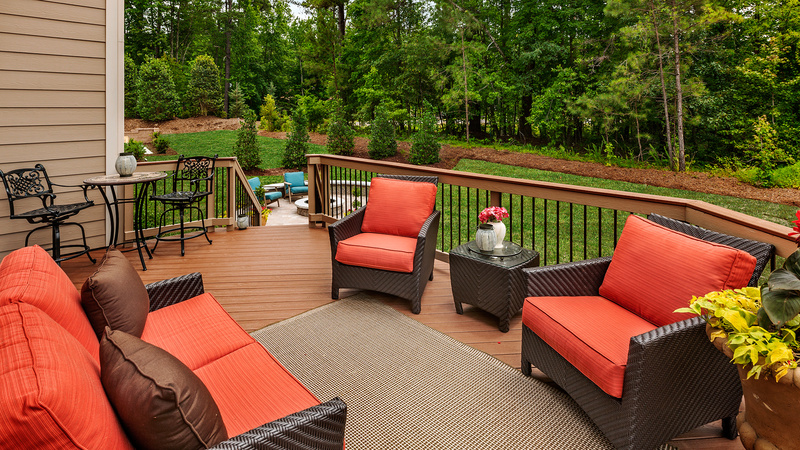 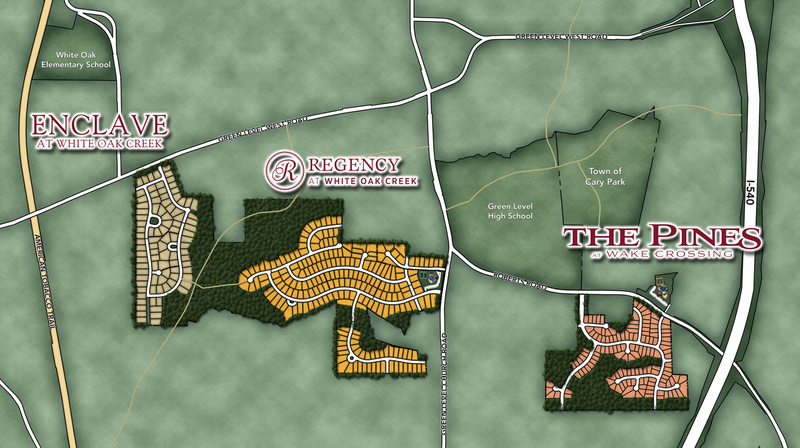 Nestled in a great location between Jordan Lake and the Cary/Apex area with quick access to I-540 and Research Triangle Park (RTP) and Raleigh-Durham International Airport, this community is minutes from every convenience. 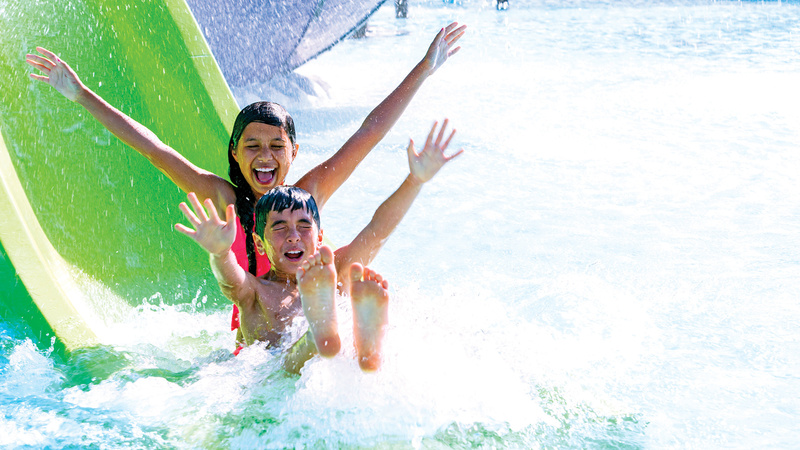 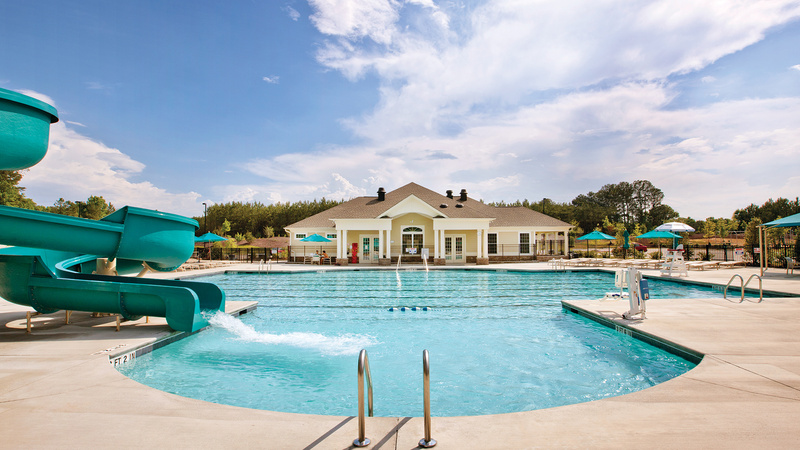 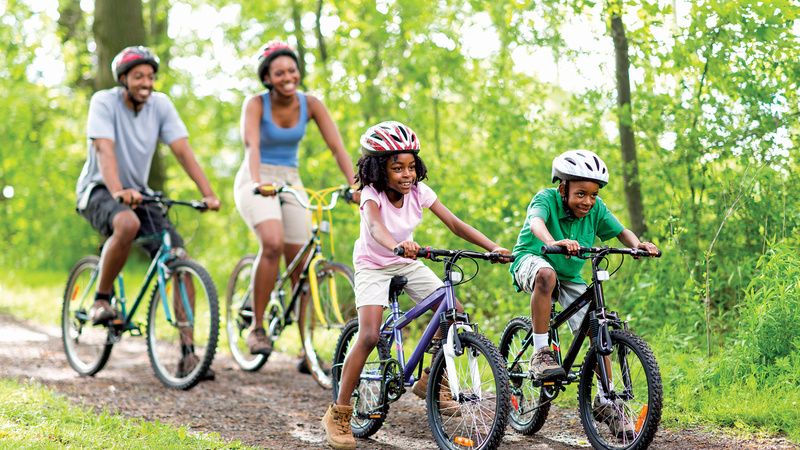 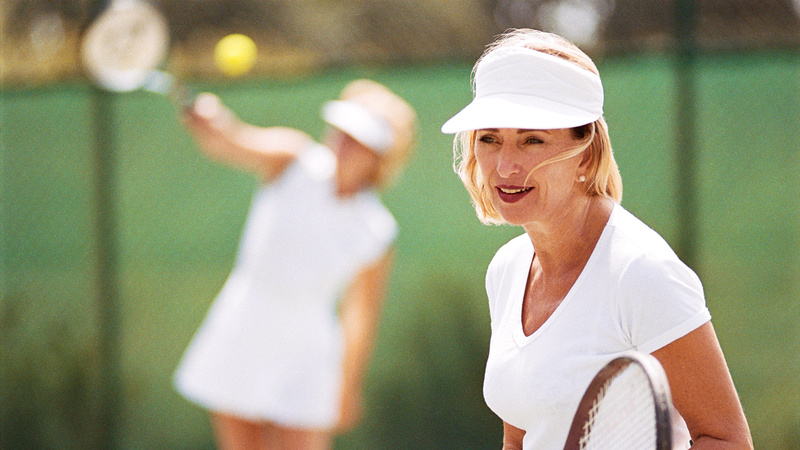 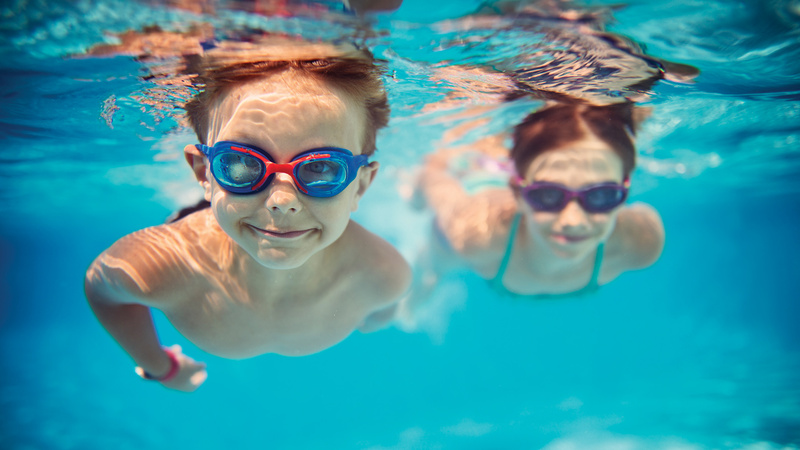 Enjoy the lifestyle you've always dreamed of with exceptional amenities on-site including a clubhouse with fitness center, swimming pool with slide, tennis courts, playground, access to the nearby American Tobacco Trail, and more.